SAMPS supports local research initiatives for Multiple Myeloma that improve treatment outcomes through the University of Calgary Division of Hematology Research and Education Fund. 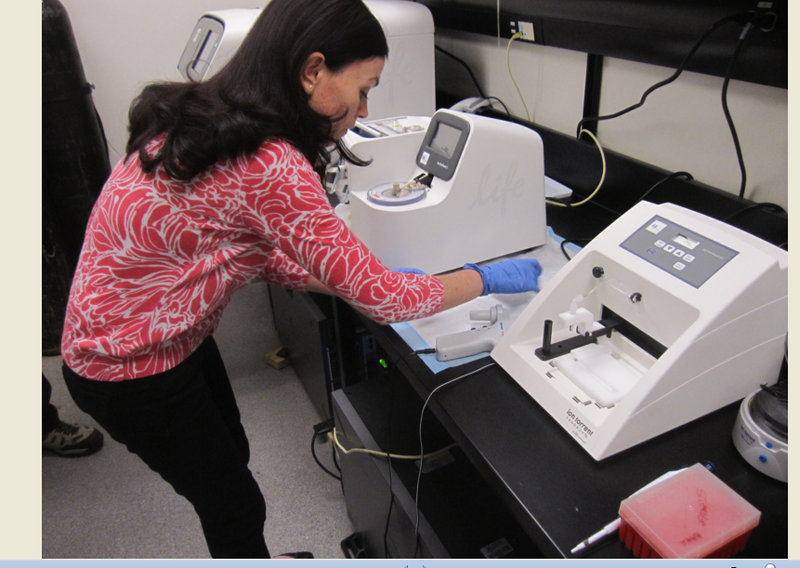 The research team of Dr. Nizar Bahlis, MD Associate Professor and Dr. Paola Neri, PhD, MD Clinical Associate Professor/Academic Scientist conduct internationally recognized research at a genomic level. 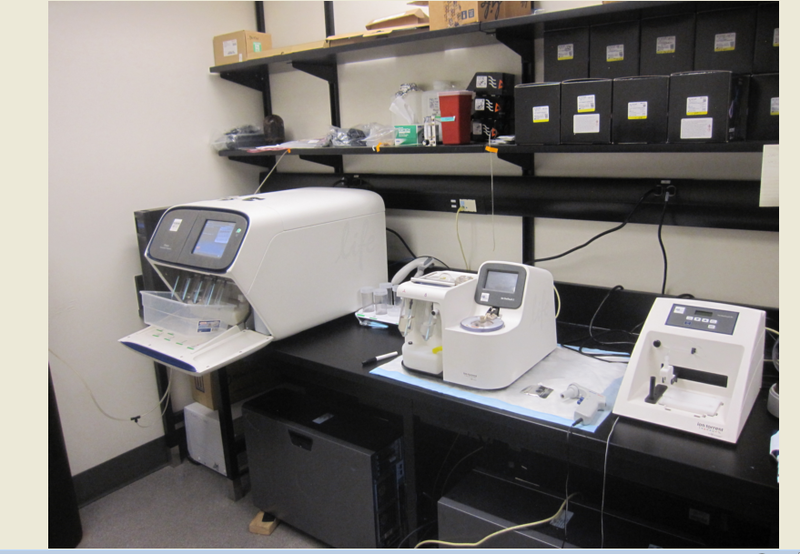 The Calgary research lab has the only Genome sequencer dedicated to Myeloma Research in Canada. This technology is used to examine genomic alterations and better understand myeloma cells, working to unmask the mechanisms of drug resistance. The goal is to discover new molecular targets that may be translated into therapeutic applications, which would in turn improve the outcomes of patients affected by this disease. Our local research team works in conjunction withnational and international organizations. One example is the Myeloma Canada Research Network (MCRN) which brings Canadian-designed clinical trials to patients, while promoting the sharing of scientific data and expertise amongst its members. This unique network of Canadian world-class researchers works to gain access to new therapies in an accelerated manner for Canadian patients, leading to improved overall outcomes.